Penn Systems Home - Penn Systems Group, Inc.
Comprehensive Managed IT Services coupled with best-in-class products. Protect your network, meet compliance standards, have peace of mind. Always available services for your business. Maintaining business technology is difficult. From hardware acquisition & installation to email availability, from user assistance to future planning, it is a job unto itself. At Penn Systems Group, we do the job with you. We will help you with everything: the day-to-day use, security and backup, even acting as a virtual CIO. We become an extension of your business, and true partner in driving your organization forward. 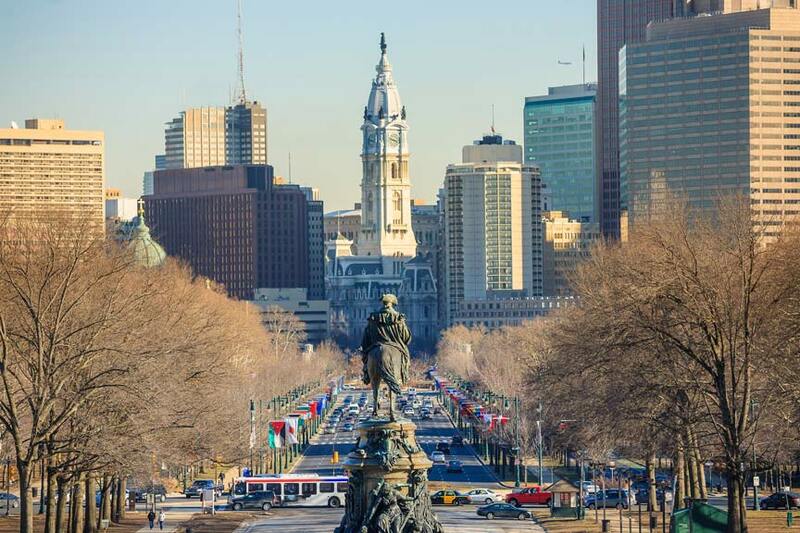 For 26 years Penn Systems Group has been dedicated to providing superior technical services & solutions to the Philadelphia Region. With success in multiple vertical industries our goal is to empower our clients' use of technology to drive and support their growth.